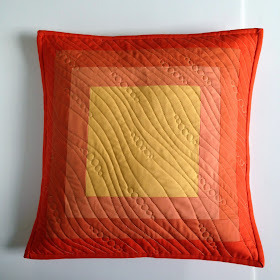 These simple pillows were perfect for me to showcase some of my new quilting designs, and today the pillow tutorial is up at Sew Mama Sew! Check it out if you need a splash of color somewhere in your life! Pretty! 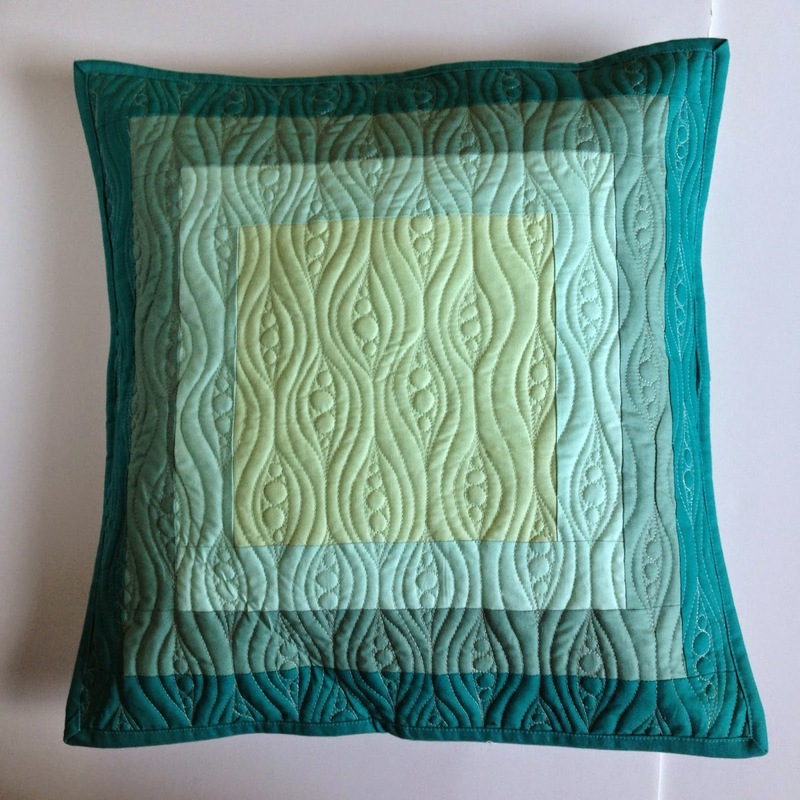 And yes, a great place to showcase your beautiful quilting. They might be an ok place for me to practice? 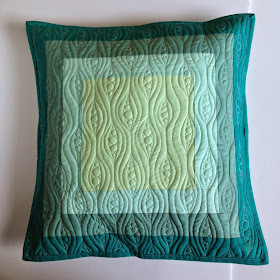 Beautiful cushions... Love the quilting!!! I saw these on sew mama see and love the quilting designs on them. Gorgeous!!! YOU! I should have known! I pinned the orange one this morning without checking the source (bad Pinterest etiquette, I know). Simple, effective, fun. What more can you ask for? Gorgeous, Christina! What makes them so beautiful is their simplicity and your quilting. These are absolutely stunning! I'm so inspired! Lauren, that made me laugh! So glad it caught your eye. 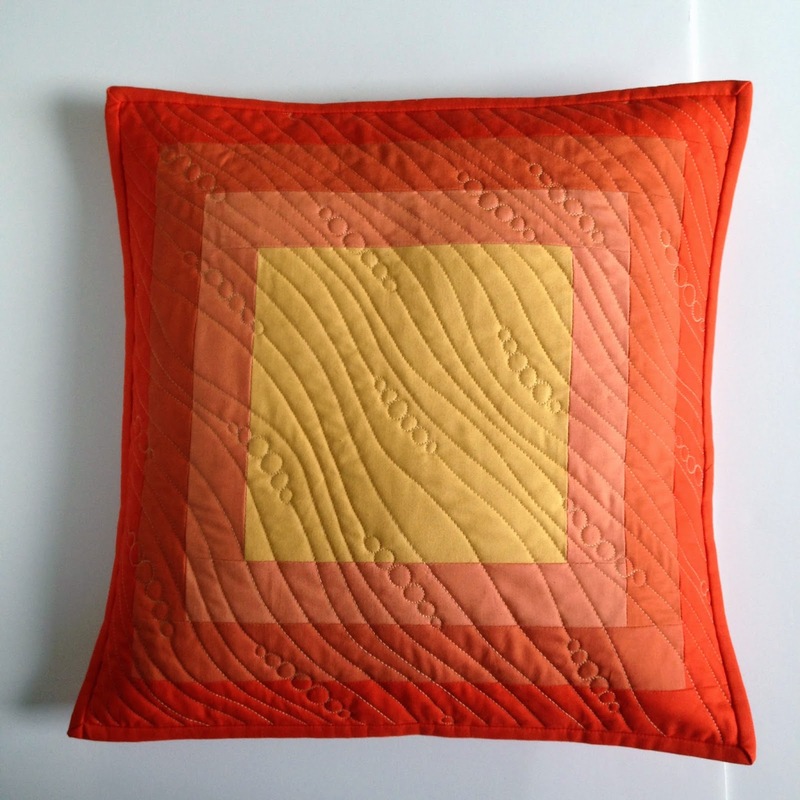 Great pattern to show off great quilting!